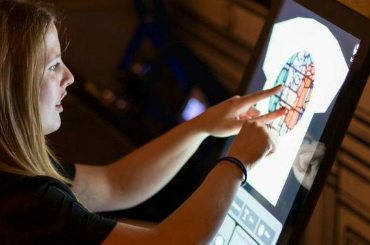 Contraband’s in house 3D projection mapping team provide audio visual shows and video mapping services for all kinds of events. We have a huge repertoire of themed visuals that allow entire environments or stages to be transformed alongside the evening’s schedule. Our event décor and props will gather large crowds at all types of events and are also brilliant icebreakers. 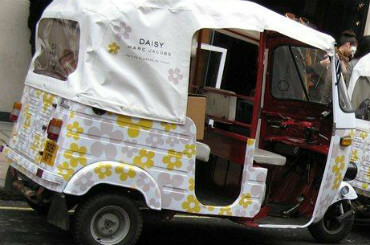 Live digital printing services provide a great activity for customer attraction on exhibition stands and promotional events and is a fun interactive medium to create unique products as a part of your event’s entertainment. 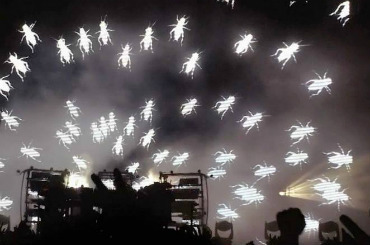 Our roster of dazzling Special effects for hire includes spectacular Pyrotechnics, Fireworks & flame effects and have been incorporated at numerous different types of events including presentations, fashion shows and product launches, as well as major sporting events. 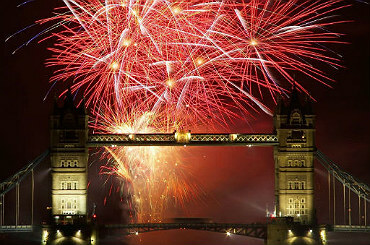 Our roster of Special effects includes spectacular Pyrotechnics, Fireworks & flame effects. Our confetti effects and streamers have been incorporated at numerous different types of events including presentations, fashion shows and product launches, as well as major sporting events. We have some great PR Stunt Teams on our books. If you would like to hire a stunt team for your event then please call us. We offer many types of vehicles for hire including retro airstreams for weddings, corporate events and private parties. Our marquee packages and marquee party entertainment ideas are some of the best you will find in the UK. 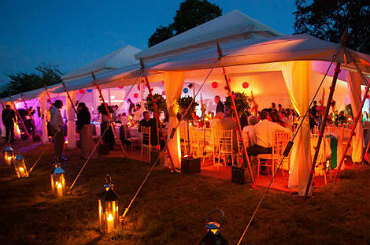 Marquees help you host fabulous parties in your garden. As marquee specialists we offer marquee hire and marquee services for parties large or small! 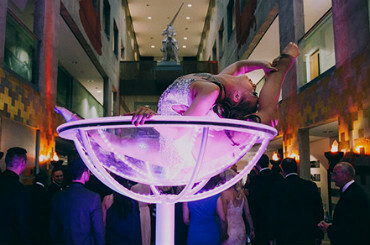 Our event dressing packages are packed with unusual and fun event dressing ideas including amazing giant martini glasses. Tell a friend about our other Entertainment services!